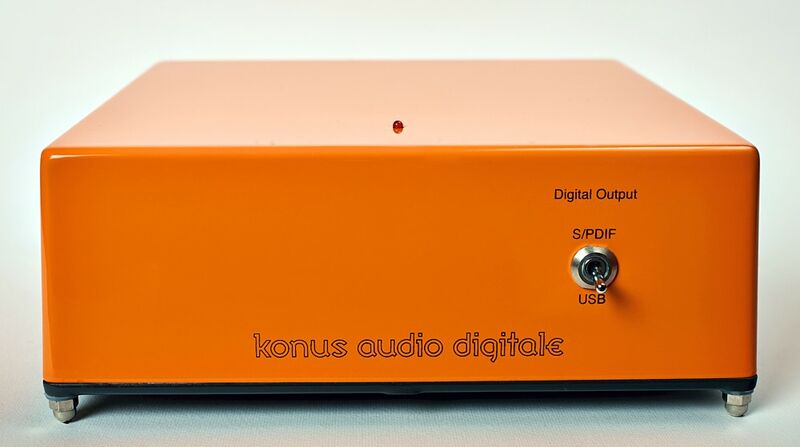 Konus Audio Digitale 1000 DAC is dual topology S/PDIF and USB digital to audio converter. 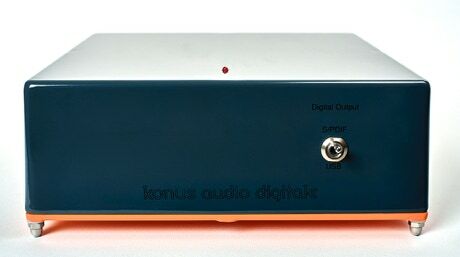 Both S/PDIF and USB circuitries have been specifically designed and optimised for superior reproduction of each type of connection. Konus Audio Digitale 1000 DAC is completely in-house handmade product using the highest quality components and high-end hardware.